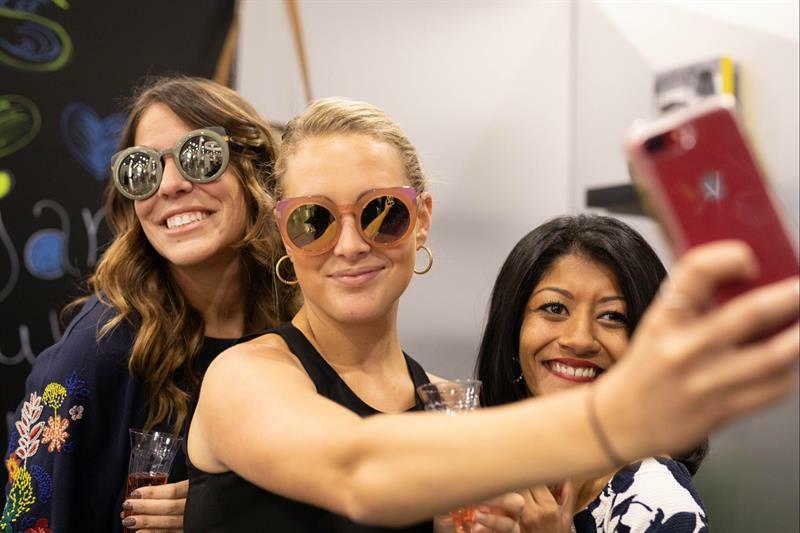 Registration for Vision Expo East 2019 has been opened by organisers, The Vision Council and Reed Exhibitions. The event takes place at the Javits Center in Manhattan on March 21-24. This year's exhibition will see the launch of two new areas - Block and Next. The new spaces will allow access to celebrity-influenced and independently designed urban eyewear as well as innovations from up-and-coming designers. OptiCon @ Vision Expo will also return, with new features including The National Federation of Opticianry Schools (NFOS) College Bowl, where 12 students representing NFOS member opticianry schools will come together to compete in a quiz competition on all things optical. Attendees will also have the chance to experience New York City like never before with various social events including the Opening Night Party at a new venue, Sony Hall located in the heart of Theatre District. Further news on new exhibitors, education sessions and student events will be announced in the coming weeks.